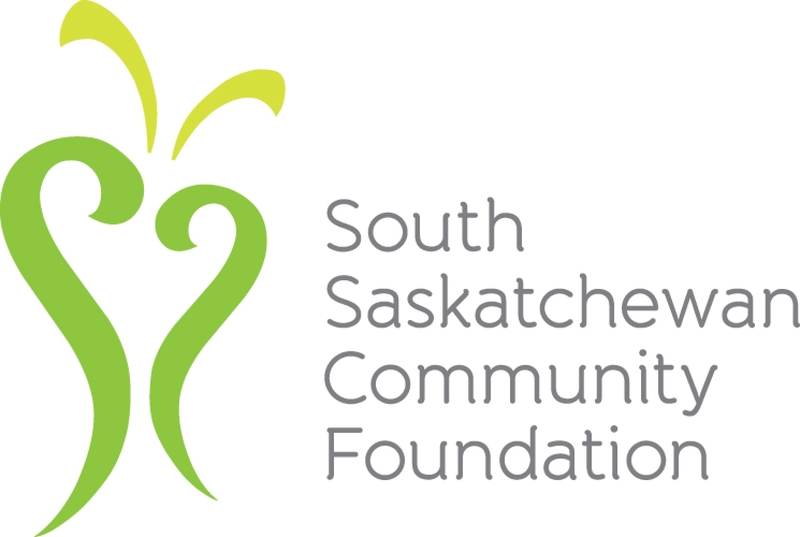 The South Saskatchewan Community Foundation (SSCF) believes in building our future as a community through dialogue and the power of philanthropy. We focus on and explore iniatives that address issues of community significance consistent with our mission, vision, and values - which are aligned with community peiorities and the priorities of our donors. What makes the SSCF unique is that we hold and invest the funds that we receive from donors allowing for grants to be made not just once, but year after year. This service creates a sustainable charitable fund to help make our community stronger, more vital and a fairer place to live, work, and play. We listen to the needs of the community and work with generous donors to respond to those needs. With the guidance of the local Vital Signs Community Advisory Council, we produced our 2016 Vital Signs® report focusing on an overarching theme of 'Belonging' with three sub-themes: Pursuing Reconciliation, Welcoming Newcomers, and Building Economic Inclusion. Each Vital Conversation invites community insight and explores a theme area in greater depth. The input will provide important context for publication of a SSCF Vital Signs® Report in 2018. Launched in 2014 and funded by Immigration, Refugees and Citizenship Canada (IRCC), the RRLIP is a community initiative that brings together stakeholders to examine challenges, gaps and opportunities for newcomer settlement and integration in the Regina community and to develop local solutions. The RRLIP strengthens our community’s ability to successfully welcome, settle and integrate newcomers through connecting stakeholders, informing the community of newcomers strengths and needs and supporting community stakeholders’ efforts to engage and work with newcomers. The theme of the March 20 Vital Conversation was Newcomer Employment.